In this project we will investigate the effectiveness of centralised monitoring (top down audits) vs decentralised monitoring (social audits) based on a comparative study of Indian states in the delivery of public services. Our project has several objectives. 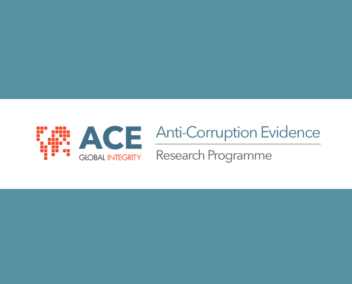 First, we will build a comprehensive dataset on corruption, audits and social accountability that will help researchers working on corruption across the world. Second, we will develop measures of corruption. Third, using the dataset and the measure of corruption we will answer several pressing questions, like (a) do social accountability initiatives work better in states where citizen awareness is high and in programmes which have personal rather than collective benefits for citizens, (b) when top down audits are used, how does the design of audits affect the program’s success, and (c) the design of optimal auditing mechanisms. To learn more about this project contact Principal Investigator Amrita Dhillon at King’s College, UK at amrita.dhillon[at]kcl.ac.uk.